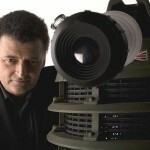 Home » Odds & Sods » Vote! 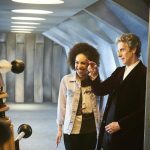 – Who will be the Thirteenth Doctor? Vote! 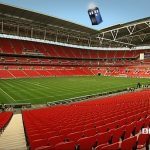 – Who will be the Thirteenth Doctor? London is a bit like Vegas. There’s usually very little in life that passes by on a daily basis where you can’t get some sort of odds at both William Hill and the local Ladbrokes betting shop. One can only imagine with the recent news that Peter Capaldi would be moving out of the Tardis at the end of series 10 just how quick the odds surfaced given the intense speculation as to whom the next Doctor will be. 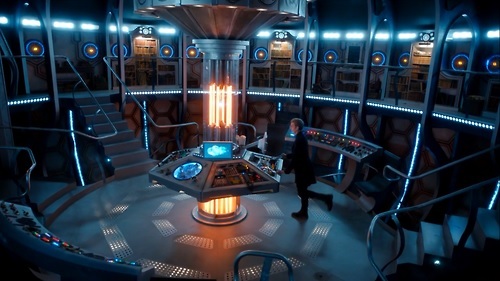 As usual, everyone has an opinion but, for this regeneration, former Doctor’s are getting involved with thoughts on who should take the keys to the TARDIS next. 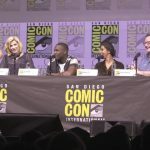 Capaldi himself has tagged Frances de la Tour (Harry Potter, Vicious) as his pick, while David Tennant has thrown his weight behind his Broadchurch co-star Olivia Colman. Doctor Who writer and Sherlock co-creator/writer, Mark Gatiss, has made it clear that the time is right for a female Doctor. Gatiss is not alone in his thoughts as current Doctor, Peter Capaldi, former companion Billie Piper and Eighth Doctor, Paul McGann, have all backed the idea of casting a female Doctor to keep the series feeling fresh and current. McGann’s choice for the coveted role is Tilda Swinton (Doctor Strange). Male or female, the official odds have been announced. You can definitely vote for your choice here at the ‘unofficial’ Tellyspotting Who’s the Next Doctor poll but, remember, no wagering please. Interestingly, there are also odds swirling around the Internets on the possibility of Matt Smith, David Tennant or Christopher Eccleston returning and some very familiar faces to PBS fans including Michelle Dockery, Joanne Froggatt and Maisie Williams. Me? Even though she’s listed currently at 40-1, I’d love to see Dame Helen Mirren get the nod for one year anyway. Sadly, it looks like I won’t be getting my way as she was fairly clear on that possibility prior to the Twelfth Doctor being named saying, “I so do not want to play Doctor Who, I really don’t.” Oh, well. How about you?